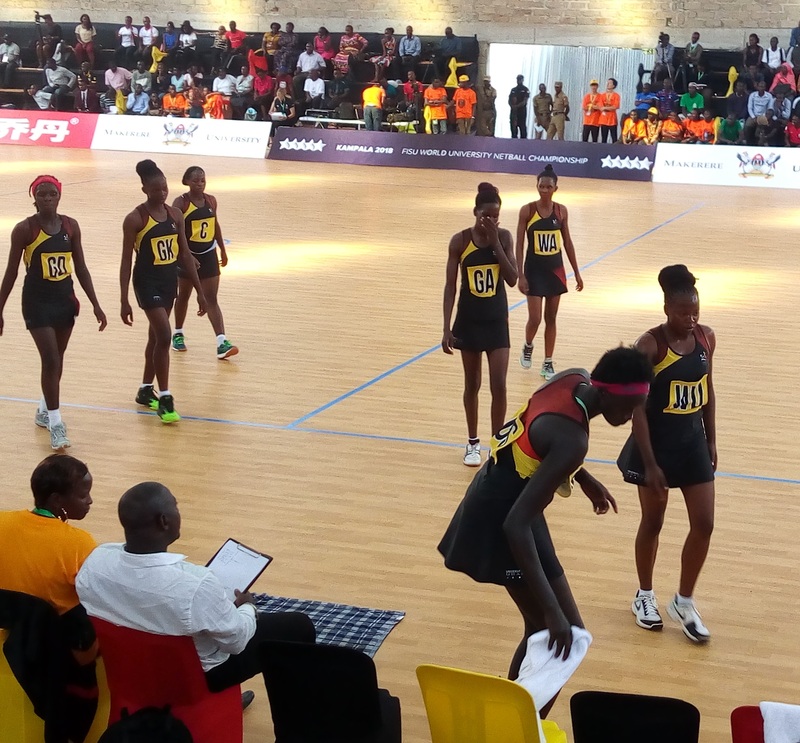 KAMPALA – The USA registered their first ever win at the World University Netball Championship on Thursday with victory over Singapore. The Americans, losers of all their matches in the first two editions of the biennial competition, took on Singapore after four consecutive losses at this years’ event. The team captain Amara Mbionwu led her side to their best ever performance. Right from the first whistle, you could see they were not about to lose again as they eventually cruised to a 41-37 victory. It has been a show of centuries as the top two teams at the championship cruised to Friday’s final as hosts Uganda thrashed Zimbabwe to 104-10 victory and defending champions South Africa beat up on Sri Lanka 133-24. South Africa and Uganda have fired in over 100 goals per game in eight of their 10 group matches. South Africa’s 116-6 win over Sri Lanka and Uganda’s 133-24 defeat also of Sri Lanka are so far the tournament’s biggest results. The gulf in form has however raised the concern of some authorities. “There is a huge disparity in form and something should be done,” noted Africa Netball president Tebogo Lebotse-Sebego. The two nations’ supremacy is exhibited in virtually all aspects of the game. The International Netball Federation rankings probably say it all. While South Africa is Africa’s top nation in the fifth position on the 35 nation table, Uganda is seventh. The final between Uganda and South Africa is on at 6pm on Friday.